When I moved to Ukraine, I had to learn a whole new Ukrainian vocabulary. It turned out that I had grown up speaking a Galician/diasporan Ukrainian, which used many dialectisms, Polonisms, and archaisms. To keep track of the differences between the two lexicons, as well as to document the way my family spoke, I started to make a dictionary. I ended up with a rather comprehensive list, and as I know many other families in the Ukrainian diaspora use a similar lexicon to the one I grew up with, I decided to make it public. Ultimately, it’s an attempt to help preserve the western Ukrainian dialect that is still spoken in North America, but which is slowly being lost. This of course is not the first project to make a dictionary of words from various Ukrainian dialects. 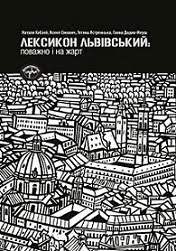 There have been many lists of Lviv or Galician words published online, such as this one, as well as books, such as Gvara and a recently published comprehensive 800+-page dictionary called Лексикон Львівський. The latter (pictured) has many of the words in my list, but not all. Thus I feel there is still a lack of a similar project for the diasporan language. 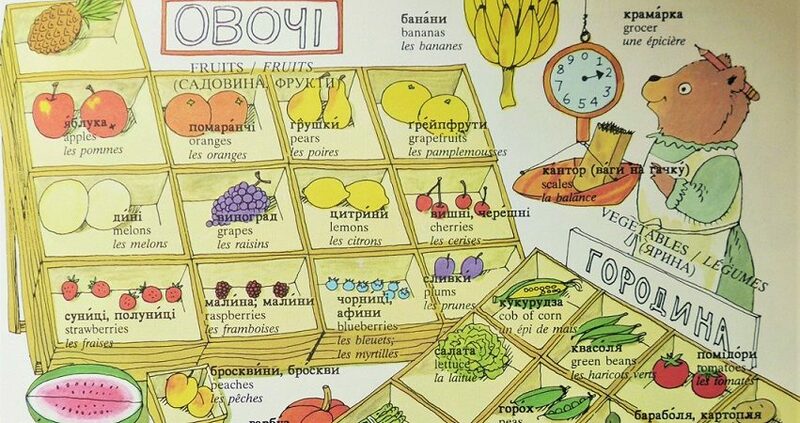 For historical reasons, a distinct dialect of the Ukrainian language emerged in Galicia. Since Ukrainians in Galicia lived in close proximity to Polish-speakers and the Polish language—there were many intermarriages, the official and dominant language in towns and cities was Polish, etc.—the Galician dialect has many similarities to the Polish language. Furthermore, Galicia, as opposed to much of the rest of Ukraine, was never part of the Russian Empire and so Ukrainians in Galicia had fewer restrictions on their language and less Russian influence. Once Galicia joined the rest of Ukraine in the Soviet Union, however, the language there too started to change, due to Russification, standardization, and the natural evolution of language. On the other hand, the Galician dialect, including its lexicon, accent, and orthography, was rather well preserved in the diaspora. and the lack of the Russification of the language in the diaspora. 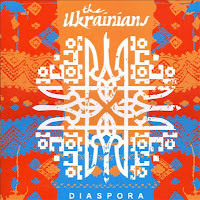 To clarify, when I use the word “diaspora” here I mean specifically the community that descended from the third wave of immigration (1940s-1950s), many of which came from western Ukraine, in particular Galicia. Though as the two prior waves of immigration also originated in western Ukraine (Galicia, Bukovina, Subcarpathia) the older Ukrainian communities probably spoke quite similarly. However, it was the members of the third wave who eventually came to dominate community life in several regions of North America, especially in cities like Chicago. I grew up in the Ukrainian community in Chicago, where many of the Ukrainian organizations such as Ridna Shkola, Plast and SUM, used a language/dialect similar to the way my family spoke. Thus even if someone had ancestors from central or eastern Ukraine, they were likely exposed to the Galician language if they were involved in the community. In fact, my paternal grandmother was from central Ukrainian and came from a Russian-speaking family, but her husband was from the Boyko region of the Carpathians and so for the most part she picked up the western Ukrainian dialect. Some of the “diaspora” words can be heard today in western Ukraine, but generally only in rural areas and from the older generations. Thus even in the region of the dialect’s origin, the dialect (especially heard from a young person) sounds rather archaic and old-fashioned to the average Ukrainian. While some of the words are in fact archaisms, most are just dialectisms that were preserved in the diaspora but lost in Ukraine. 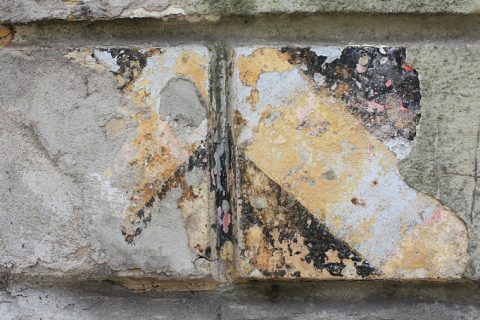 There are, however, a handful of these words that are used widely among all generations in Lviv and other Galician cities (for example, “ровер”). 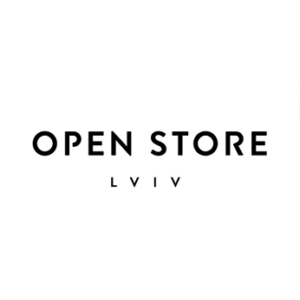 Other words are finding their way back to the modern Lviv language as there is a heightened interest in the old Lviv, the old language, and for example many new restaurants and cafes have chosen to use precisely these old Lviv/Galician words in their menus. For many of the words in my dictionary I added the Polish and Russian translations. Using this comparison, one can notice that a majority of the “diaspora” words are similar to Polish, and many of the “standard Ukrainian” words are similar to Russian. That said, by no means are all such cases Polonisms or Russisms, but one must keep in mind that Polish had a large influence on the language spoken in western Ukraine, and that the Ukrainian language did undergo heavy Russification, which after WWII affected the language spoken in western Ukraine (and so there are a lot Russisms). It’s also interesting to see when a word in one language has a completely different meaning in another (for example, “склеп”). Thus, except for a few obvious cases, I cannot say when a word is a Russism, Polonism, or just an older Slavic word. In any case, I don’t want to prove any dialect or word is better or more authentic, but rather want to have a visual comparison of the languages. 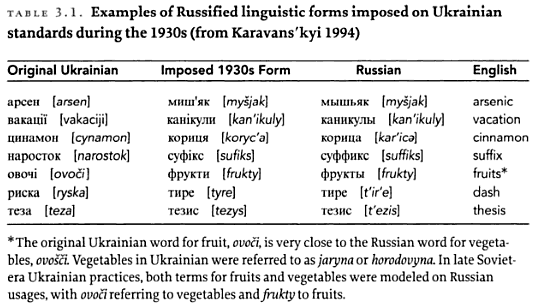 The table to the right (from Iryna Farion’s Мовна Норма) outlines precisely some of these changes and when they were introduced to the official Ukrainain orthography, bringing it closer to Russian. 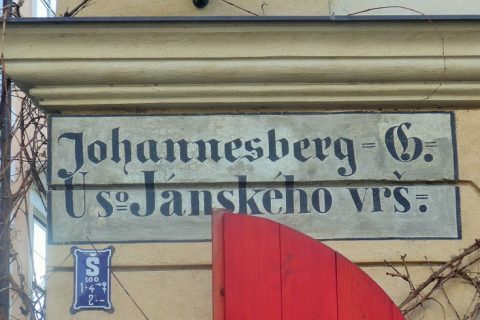 The 1929 orthography, also known as Skrypnykivka, was continued to be used by Ukrainians in Galicia and the diaspora after the 1933 orthographic reforms, but since Galicia fell under the Soviet Union after WWII, it too had to conform to the official orthographies. The history of the usage of the letter “ф” in Ukrainian is quite interesting and quite complicated as well. According to Wikipedia, in Slavic languages the letter is used primarily in words of foreign origin (Greek, Latin, Germanic). “The linguistic interventions included grammatical, morphological, and orthographic rules that were to make Ukrainian more similar to Russian and thus more “politically correct.”… The transliteration of words with Greek roots was changed to match the transliteration applied in Russian: for example, the transliteration of Greek theta was changed from “т” /t/ to “ф” /f/, as in the words анатема (anatema) which became анафема (anafema) ‘anathema’, and мит (myt) which was changed to міф (mif) ‘myth,'” (from Contested Tongues). Though who knows, maybe when these things were introduced to western Ukraine, they immediately took the “f” variation. I also once heard that the word “Хортиця” (the name of the island of the Zaporizhian Cossacks) roots from the Latin word fortis (strong) or rather maybe a variation of “fortress” or “fortification,” but the sound “kh” was used instead of “f” as it was more natural for Ukrainian. All in all, I have a compiled comprehensive list with over 550 words: CLICK HERE FOR FULL LIST, which I made on Google Spreadsheets. For many words, I’ve also included the Polish and Russian translations, as well as a comment on the meaning or usage. The list can be sorted by category, part of speech, type of change, etc., which can used to find trends. The “Diaspora” column is for the most part the way my family speaks. 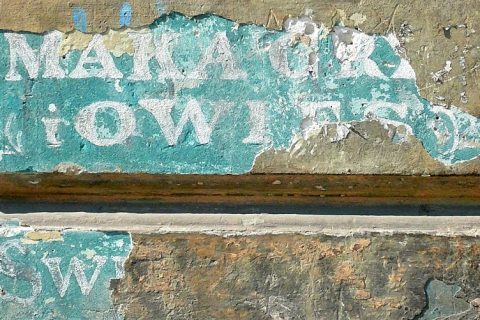 In most cases the words are common among the “diaspora,” but there may be some cases where specific words are only known/used by my family. In the “Standard Ukrainian” column I tried to add the most accepted/standard word currently used in Ukraine, but sometimes I added a word that I hear the most, even if it may not officially be the most correct. In addition to different words, I’ve also included words or phrases that are declined differently as well as differences in some common phrases and sayings. There are of course cases where the “standard Ukrainian” word is known and used in the diaspora as well. There may be some mistakes in the Polish and Russian columns, as I am not fluent in either. I had some help from friends, but also some help from Google Translate. I welcome any corrections or comments, as all of the above are just my observations. I will continue to add to the list and make corrections. See also my post about the Galician/diasporan accent. While I appreciate your work – for me it is more important that my grandchildren and great-grandchildren learn, speak and communicate among themselves in Ukrainian – Galician or any other accent is not important. I arrived in 1948 – do speak Ukrainian the way my grandparents spoke in Halychyna and the way my aunt and uncle (with whom I arrived in Canada) spoke and even taught in schools – because they were originally teachers in Ukraine. I am proud of the fact that my children and even great-grandchildren speak, write in Ukrainian and having attended 12 years of Ukr Saturday schools – know Ukrainian history and literature better than I, since my Ukrainian education was interrupted by Second World War. I know of many Ukrainian families of 4-th Waive Immigration – who say “why do our children need Ukrainian, they are living in Canada” – so their proper accent .does not seem to do any good at all. I do hope that our Galician Accent does not vanish but continues to linger in the Diaspora. I am proud of it – The pioneers with this Galician Accent built churches and Domivky, which the newcomers take for granted and in most cases do not contribute financially or culturally. Why do people assume that words which are “closer to Russian” are due to Russification? Ukrainian, Belarus and Russian are from the eastern slavic group of languages, and thus share many words; Polish is from the western group, so there would be less natural overlap with Ukrainian. And, if there is a question, an etymologic dictionary can help sort out word origins (whether the word has deep slavonic roots or is a loan word). A hallmark of the Galician diasporan dialect is a marked linguistic lisp–diasporan speakers pronounce the “c” (s) as a “sh” when followed by the softening sign or і, я, ю.